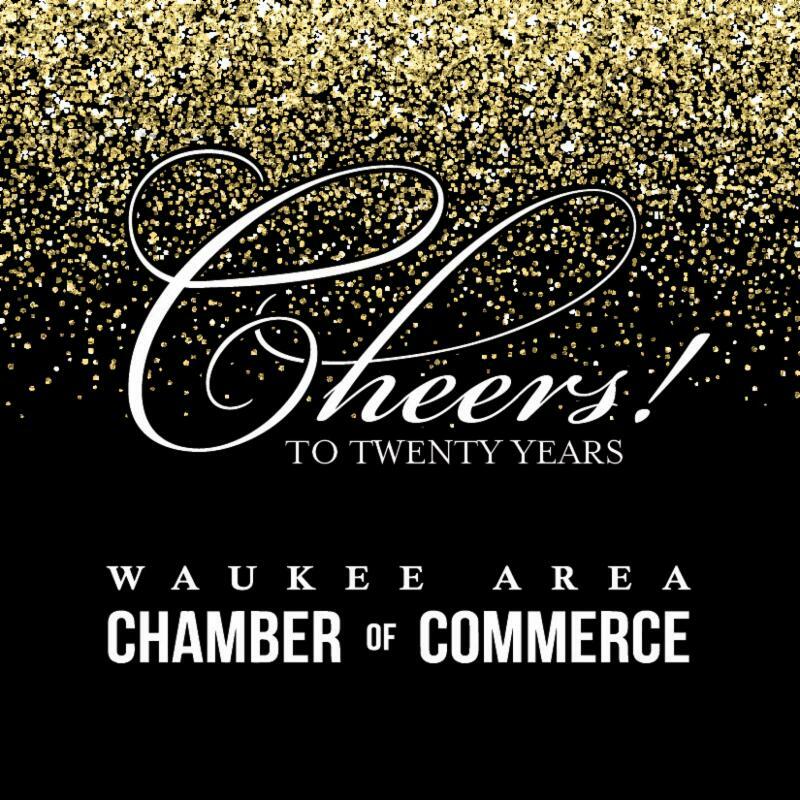 Waukee Chamber 2019 Annual Dinner- A Celebration of 20 Years! The 2019 Waukee Chamber Annual Dinner & Silent Auction will be held on Thursday, February 21st from 5:00 p.m. to 9:30 p.m. Join the Chamber to celebrate the people and businesses who have contributed to Waukee's rapid growth over the past 20 years! The evening will begin with a silent auction & social hour, followed by a dinner and program. The Chamber will highlight the accomplishments of 2018, announce plans for 2019, introduce the 2019 Board of Directors and recognize the Member of the Year and Ambassador of the Year. 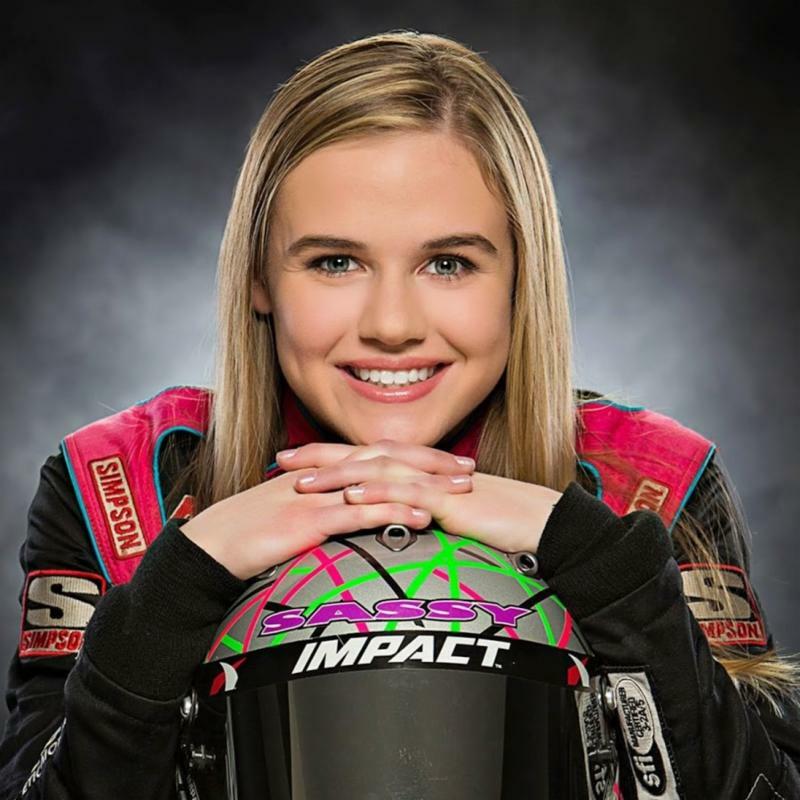 Guests will enjoy entertainment to celebrate the Chamber's 20 Year Business Anniversary and hear from keynote speaker, McKenna Haase! The Waukee Area Chamber of Commerce is offering opportunities to highlight our local businesses on dinner marketing materials including the scrolling power point, dinner program, social hour napkin, video sponsor, silent auction sponsor etc. Please click here for sponsorship opportunities. Formal dinner invitations will be sent to membership the first week of January. Dinner registration is available online by clicking here. Please contact us with any questions by email at info@waukeechamber.com or by phone at 515-978-7115. We are excited to celebrate the Waukee Area Chamber of Commerce 20 Year Business Anniversary with you!